With Sugar Land’s skyrocketing job growth opportunities, you just might be planning a move to our award-winning community. We look forward to guiding you along the way and making this your best storage experience yet. 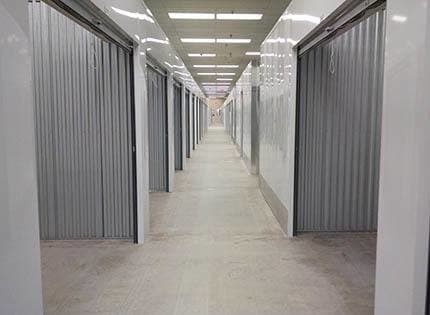 With a multitude of available storage options, StorQuest Self Storage is sure to have the perfect space to fit your home, vehicle, and business needs. Some of our most popular small-sized units are the 5x10, which are about the size of a closet. Customers moving from two to three bedroom homes fit perfectly into our popular 10x10 storage units. Need something bigger? We even have units measuring 20x25. We also offer covered RV, auto, and boat storage with gate access seven days a week from 6:00am to 10:00pm. Additionally, our popular climate-controlled options provide peace of mind during our hot Texas summers. 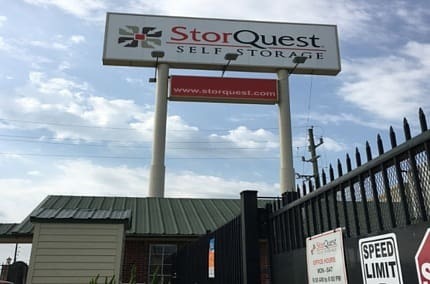 Our friendly, professional staff are awaiting your call or visit to StorQuest Self Storage. We look forward to assisting you in selecting the right space to fit your needs. Whether you're looking for short term month-to-month storage options or something longer term, we have a great deal that’s sure to suit your budget. We pride ourselves on competitive pricing and fitting into your budget.